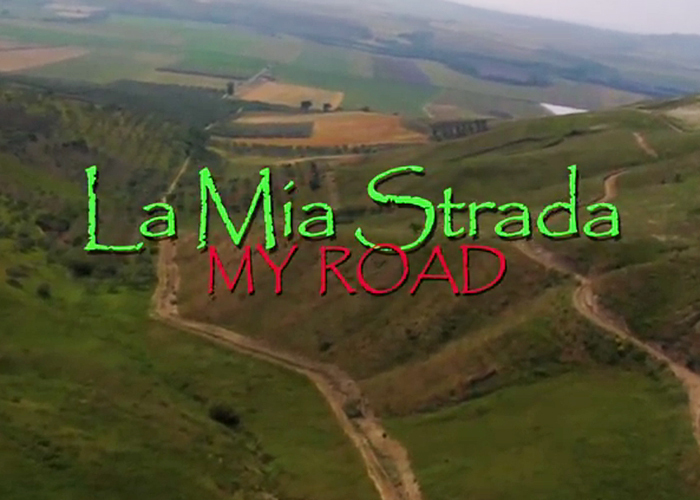 The Youngstown Historical Center of Industry and Labor hosts a free screening of the film, La Mia Strada (My Road), 5 to 7 p.m. Thursday, Sept. 24. 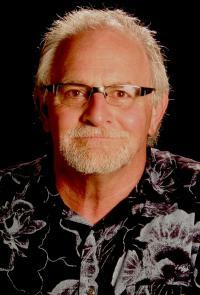 The screening will be accompanied by a discussion by the film’s producer/director, Michael DiLauro. A celebrated director and producer of documentaries, television programs, commercials, and corporate productions, DiLauro has earned five regional Emmy’s, a Blue Ribbon at the American Film Festival, several ADDY awards and the Gabriel award for outstanding television programming. Currently, DiLauro serves as the director of the Academic Media Center and associate professor at Robert Morris University in Pittsburgh. 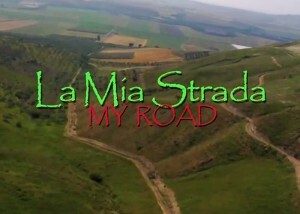 La Mia Strada is a compelling exploration of ethnicity and culture, linking ancient and modern Italian life with its Italian-American counterpart. DiLauro uses the historic shepherd trails as both reality and metaphor for the transmission of culture and identity. Over a period of years, DiLauro immersed himself in the music, poetry, and oral histories of Abruzzo, Molise and Puglia, three regions of Italy connected by the path of the shepherd, yielding a story linking both the ancient and contemporary history of families divided by an ocean, yet united by familial and ethnic bonds. The event is free and open to the public. The Youngstown Historical Center of Industry and Labor is located at 151 W. Wood St. For more information, call 330-941-1314.